With the release of the iPhone X, Apple has seen some crazy sales, with ques of people queuing up in front of Apple stores for hours and hours on end. 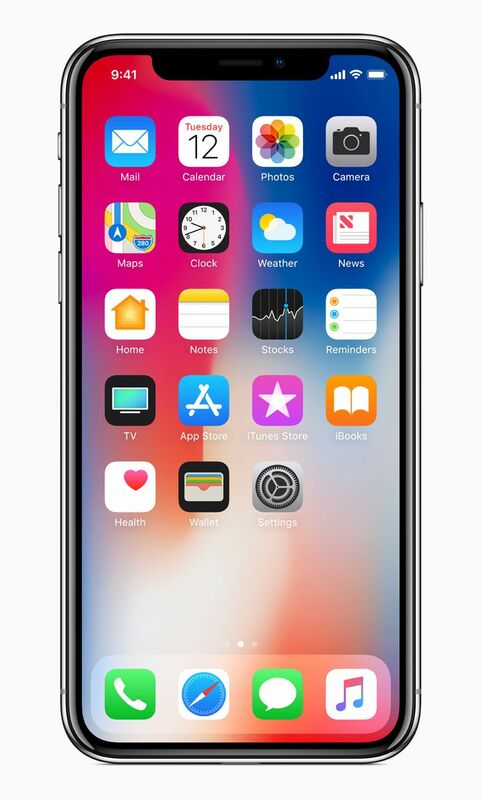 Apple is even having to replenish stocks with some customers being on the order list for 4-5 weeks before they get their brand new iPhone X. After going through all the rigmarole of getting An iPhone X, people are now facing an autocorrect issue. This AutoCorrect bug seems to pertain to the typing of the letter I. It seems when users go to type the letter I they get an A followed by an exclamation mark or an A followed by a question mark in a box, something that looks like this A! or this A[?] when you type it out on the iPhone X. The problem seems to persist in only some iPhones while there are cases of the AutoCorrect bug being reported in iPads, iPods and other iPhones as well. The AutoCorrect bug has not affected the whole population of iPhone X users but it is sufficiently large enough for Apple to take steps to correct the issue. As of now Apple has remained mum on the issue other than to say that the problem may be due to IOS 11.1. But there are users who claim that they have faced this AutoCorrect bug even when their Apple devices are running on previous versions of IOS. But with all issues out there, there are also those who are dedicated to giving some reason or the other for the problem. Some Theorists out there speculate that it is because of both an autocorrect problem and an emoji problem that the bug has cropped up. The problem can be irritating while you are typing and want to be done with the text. But this bug is not only confined to Apple specific apps but to other applications as well. So now even you’re Tweets and various other posts will look like spam considering the amount of times an individual uses or wishes to use the letter I.
Apple is now saying that they are releasing a new version of IOS which will reportedly solve the AutoCorrect issue. The Beta version of the IOS is all set for release with the actual version coming in the next week or so. Apple has issued a temporary fix which users can do for themselves by going to settings, general, keyboard, text replacement and adding a new replacement i in the place of I and press save. This is short term solution and hopefully with the new version of IOS we can say bye to all our AutoCorrect woes.